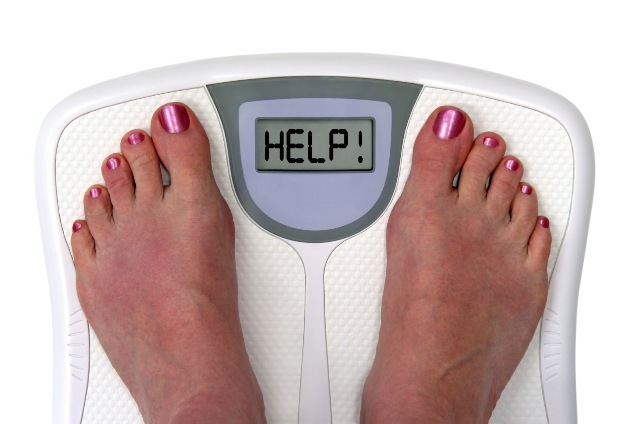 The journey to drop weight and achieve our best body can be daunting. Everywhere we turn, there is information…and many times it’s conflicting information. WHAT are we supposed to believe? To help demystify it all, I’ve put together a report just for you! 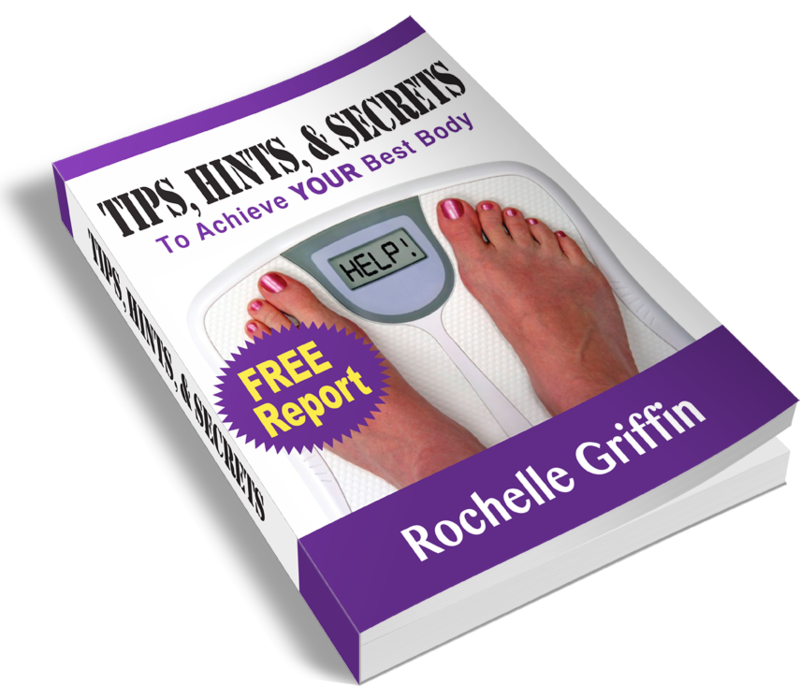 GRAB my free report today!